Caring for your roof is one of the most important things you can do for your home. 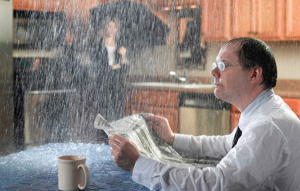 Proper maintenance of a roof will prevent leaks and serious structural problems. However, most homeowners are not aware of how to check a roof, and many do not know what to look for when inspecting a roof. Hiring a Dallas roofing contractor is a great way to ensure your roof doesn’t have any problem areas that could increase the risk of leaks. Fixing the gutters may be a simple task of using a rubber mallet to secure the gutter nails back into place. If the home is older, you may need to replace the entire gutter system. Hiring a professional to inspect the gutters is a smart idea as they already have the tools needed to do the job correctly. A roofer in Dallas will be able to provide this service as part of their roof inspection. 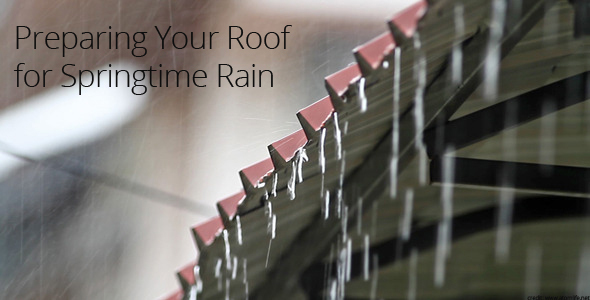 The best time to inspect your roof is in the spring when the heavy storms have sufficed. Depending upon weather patterns, you will need to watch for severe thunderstorms that can bring tornado warnings and other concerns. Roofers need to check on your roof yearly, especially if there has been a windstorm in the area. If you have an older home, your roof will need to be inspected frequently to check for problems with the flashing. Older homes often have missing shingles, which leave a roof vulnerable to the elements. The sun can be as big of an issue as the rain will be if you have missing shingles on your roof. Call a commercial roofing in Dallas, TX, immediately to handle serious roofing problems. Hiring a roofer today is the best way to prevent an expensive investment further down the road. Elite Roofing and Consulting provides free roof inspection and will be able to assist with all your roof repair or replacement needs. Reggie Green is the founder of Elite Roofing and Consulting, a residential and commercial roofing contractor based in Dallas, Texas. A former insurance adjuster – licensed in 14 states, Reggie has made it his mission to bring honesty, integrity, and top notch customer service to the roofing industry. Reggie resides in Dallas with his wife and three daughters.